Very clean and friendly service. Location is convenient to MRT and Love River. Everything is good, if provide hand wash for cleansing should be perfect. The staffs are very friendly and the location are good that near to night market. 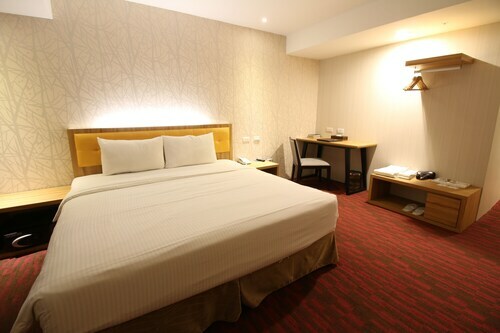 The room is very basic but spacious and clean. Location is close to train station and Liuhe night market. 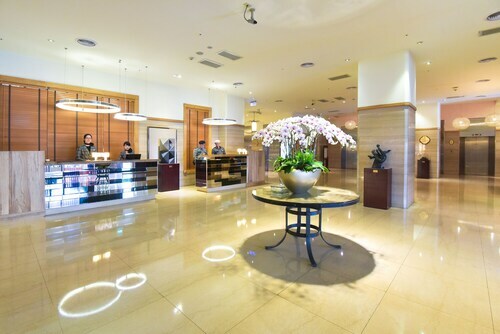 The hotel is close to MRT station and Liuhe Night Market which is very convenient. Accessible, few minutes walk to Kaohsiung station and also Liuhe Night Market. 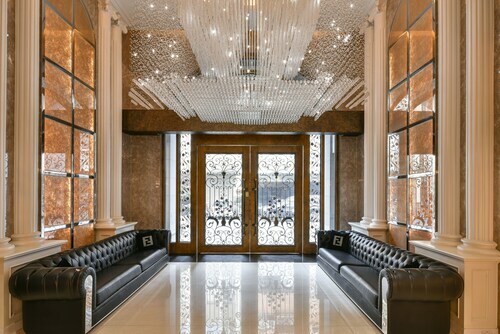 Highly accessible location located right around the corner of the night market and the train station. Hotel is close to Lihue night market and Formosa Boulevard (Dome of Light) MRT. 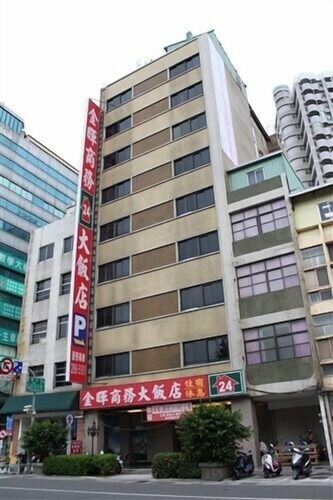 Location is near to the Liu He night market and Nan Hua market, which is convenient to look for food.